← Insipid Church Music: A Role in the Crisis? Every serious discussion about Catholic Liberal Education (which I call “Catholic Classical Education” sheerly for marketing purposes) must perforce dwell at considerable length from time to time on Homer and his works- especially the Iliad and the Odyssey. Homer is the teacher of Greece. Now let’s indulge ourselves in a little syllogism with a large conclusion. Greece is the teacher of the world, that is Greece is the teacher of all. Therefore Homer is the teacher of all! Now isn’t that a large conclusion? As a matter of fact it is so large I think it deserves to be said in Latin. And fortunately, I think I can just manage this myself! Sometimes one meets a person who has awakened late to the realization about education. Suddenly he realizes that attaining a liberal education is not really an option but is, rather, an obligation that human nature places on each person. This is what is known as an intellectual awakening. And this is of course a wonderful thing to see in anybody! It is never too late to realize this. It’s never too late to start a liberal education! 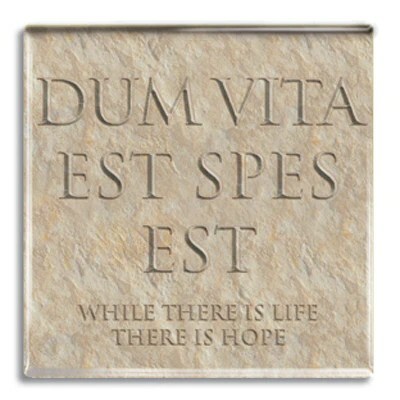 Dum vita est spes est! Although admittedly those who realize this earlier have a small head start. Nonetheless, like the parable of the workers in the vineyard, there are many stories of those who have commenced their own liberal education at the “eleventh hour,” so to speak, for whom the rewards of wisdom have equaled or even surpassed those who may had started in their childhoods. Now, I am not endorsing death- bed conversions to liberal education. My own livelihood as a teacher at a classical school depends on a fairly early realization that all children should have a liberal education. But in a spirit of snootiness, I submit the parable as a consolation for all of you “Liberal Education Johnny Come Latelys” just to bolster your spirits. This person is blessed. What humility! I have even heard stories of highly degreed people that make this realization. It may not be true, but I like to think that Robert Maynard Hutchins was such a person, perhaps through contact with people like Mortimer Adler. I need to start reading! But where shall I begin?!? As a matter of fact, I think I would just go ahead and put the Chesterton down. One would not want to go to one’s grave having read Chesterton and not Homer. What a spectacle that would be. Imagine having to explain that one to St. Peter! As if to make the very point that I am making, Pope Emeritus Benedict XVI went ahead and beatified John Henry Cardinal Newman in 2010! The great poet (Homer) remained unknown for some centuries,—that is, unknown to what we call fame. 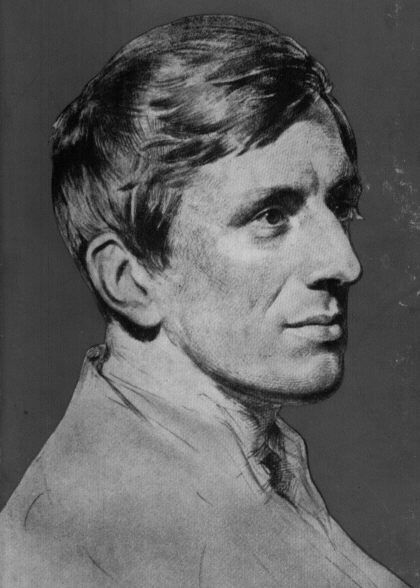 His verses were cherished by his countrymen, they might be the secret delight of thousands, but they were not collected into a volume, nor viewed as a whole, nor made a subject of criticism. At length an Athenian Prince took upon him the task of gathering together the scattered fragments of a genius which had not aspired to immortality, of reducing them to writing, and of fitting them to be the text-book of ancient education. Henceforth the vagrant ballad-singer, as he might be thought, was submitted, to his surprise, to a sort of literary canonization, and was invested with the office of forming the young mind of Greece to noble thoughts and bold deeds. To be read in Homer soon became the education of a gentleman; and a rule, recognized in her free age, remained as a tradition even in the times of her degradation. Xenophon introduces to us a youth who knew both Iliad and Odyssey by heart; Dio witnesses that they were some of the first books put into the hands of boys; and Horace decided that they taught the science of life better than Stoic or Academic. Alexander the Great nourished his imagination by the scenes of the Iliad. 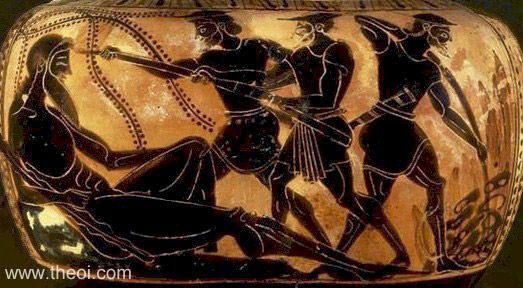 I tell my students (at the prestigious little school at which I am privileged to teach) that a liberal education used to consist in having simply read the Odyssey and the Iliad. That alone would substantiate legitimate grounds for the conferral of a diploma. Now, over time, Newman explains, education became a little more complicated. 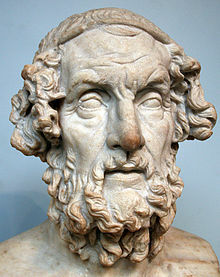 As time went on, other poets were associated with Homer in the work of education, such as Hesiod and the Tragedians. The majestic lessons concerning duty and religion, justice and providence, which occur in Æschylus and Sophocles, belong to a higher school than that of Homer; and the verses of Euripides, even in his lifetime, were so familiar to Athenian lips and so dear to foreign ears, that, as is reported, the captives of Syracuse gained their freedom at the price of reciting them to their conquerors. I love that! The Syracusans evidently understood what liberal education really is. If one is not liberally educated then one is a slave of sorts– and might as well be in chains! As soon as one learns to recite Homer by heart, however, certainly such a one is a slave no longer but a free man; a liberally educated lady or gentleman and therefore must be set free at once! 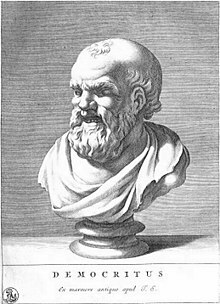 The father of the Atomic Theory, Democritus, knew why an education in Homer might constitute a complete liberal education. One cannot be liberally educated unless one has some education about the universe in all of its parts. Unfortunately, there are many who think that being educated in one thing or another, limiting their intellectual formation to this or that specialty, is an appropriate pursuit for a human being. Psssshawwww! Foooooo! Those who have one eye have no depth perception, and therefore live life on the surface- and a very narrow surface at that. 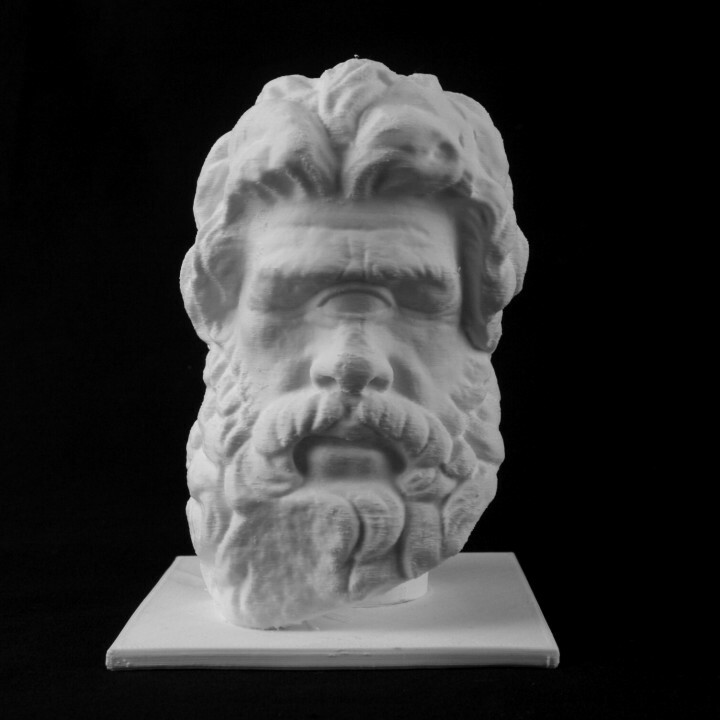 In defense of Polyphemus, my understanding is that he was born with one eye, whereas those who narrow their vision by premature specialization appear to pluck an eye out voluntarily! But Homer wrote a cosmos in verse, and in reading Homer one is educated in the cosmos. That is to say, in reading Homer one is educated in every aspect of life and the world; he is educated in ethics, political science, the philosophy of nature, worship, the fine arts, the soul, the family, friendship, marriage, architecture, and much, much more….even cuisine! If you doubt me, there is only one solution. Academic Dean at The Lyceum (a school he founded in 2003, see theLyceum.org) Mark loves sacred music and Gregorian Chant and singing with his lovely wife, Stephanie, and their twelve children. This entry was posted in catholic education, classical education, Homer, Homer Sightings, Latin, Liberal Arts, liberal education, Wisdom and tagged Benedict XVI, Democritus, Newman, odyssey, Polyphemus, Robert Maynard Hutchins. Bookmark the permalink. Can a True American Celebrate Christ the King Sunday?